You can now use 3D printing to create items using a wide range of filaments, and not just plastics. Metals, edibles, bio and construction materials are just some of the examples that are being developed for 3D printing. So it shouldn’t come as a surprise when the U.S. Food and Drug Administration (FDA) approved Spritam, an epilepsy medication made using 3D printers. 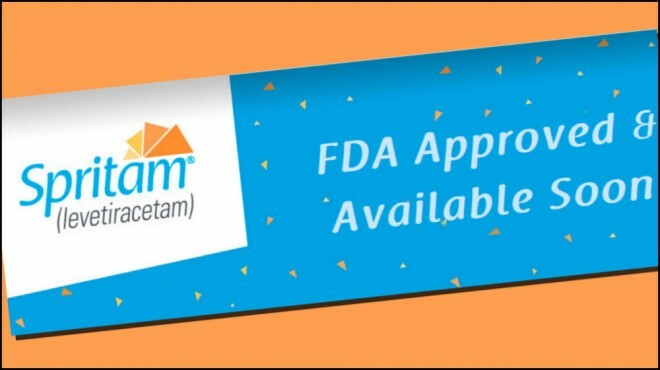 This makes Spritam the first 3D printed product approved by the FDA for use inside the human body. The company that developed it, Aprecia Pharmaceuticals, used powder-liquid three-dimensional printing (3DP) technology, which was developed by the Massachusetts Institute of Technology (MIT) in the late 1980s as a rapid-prototyping technique. Rapid prototyping is the same technique used in 3D printing. According to the company, this specific process was expanded into tissue engineering and pharmaceutical use from 1993 to 2003. After acquiring exclusive license to MIT’s 3DP process, Aprecia developed the ZipDose Technology platform. The medication delivery process allows high doses of up to 1,000 mg to rapidly disintegrate on contact with liquid. This is achieved by breaking the bonds that were created during the 3DP process. If you advance the technology a decade or more, having the medication you need printed at home is not that implausible. While big-pharma may have something to say about it, new business opportunities will be created that will be able to monetize the technology. As impressive as that sounds, there are many more medical applications in the pipeline. 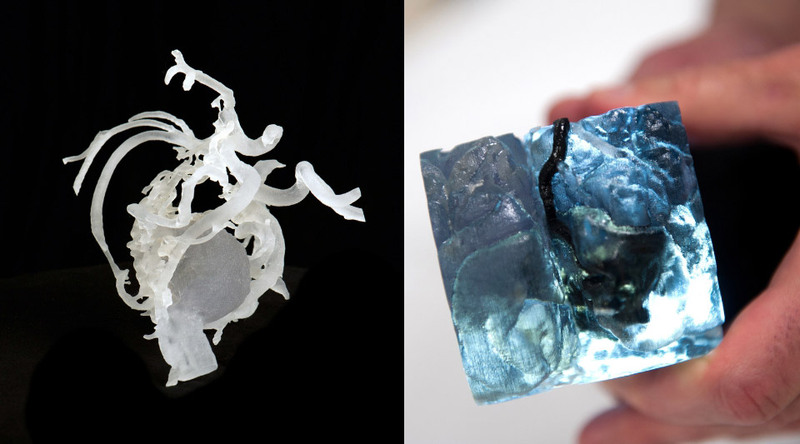 The National Institute of Health (NIH) has a website with an extensive database of 3D printing applications in the medical field. This includes the NIH 3D Print Exchange special collection for prosthetics, which lets you print next generation prosthetics at a fraction of the cost of the ones now being sold in the marketplace. The next evolution in the field of medicine is printing complex living tissues. Also known as bio-printing, the potential applications in regenerative medicine is incredible. In conjunction with stem cell research, printing human organs is not as far-fetched as it sounds. Currently different body parts have been printed, and the days of long transplant waiting lists will eventually become a thing of the past. It’s important to remember that a lot more goes into the creation of a medication or other medical break-through than just being able to “print” drugs. Other costs include intensive research and development and then exhaustive testing. So there’s no reason to believe 3D printing alone will allow smaller drug firms to more effectively compete with huge pharmaceutical firms. But the break through will certainly create more opportunities in the medical industry for companies of all sizes. Outside of medicine, 3D printing has been used to print cars, clothes and even guns, which goes to prove the only limitation of this technology is your imagination. Many of the technologies we use today were developed many years ago, but they take some time before they are ready for the marketplace. 3D printing is one great example. It was invented in 1984, but its full potential is just now being realized. In 2012, The Economist labeled this technology as, “The Third Industrial Revolution,” and that sentiment has been echoed by many since then. This has generated unrealistic expectations, even though it is evolving at an impressive rate. 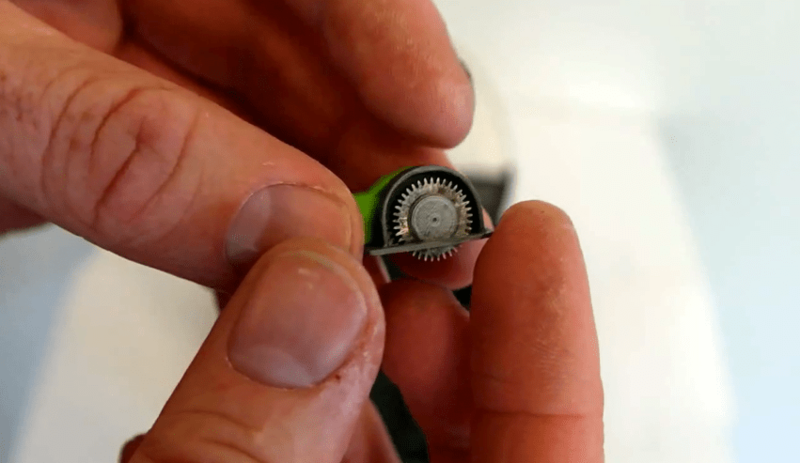 Man 3D Prints the World’s Smallest Working Circular Saw And It’s Amazing! 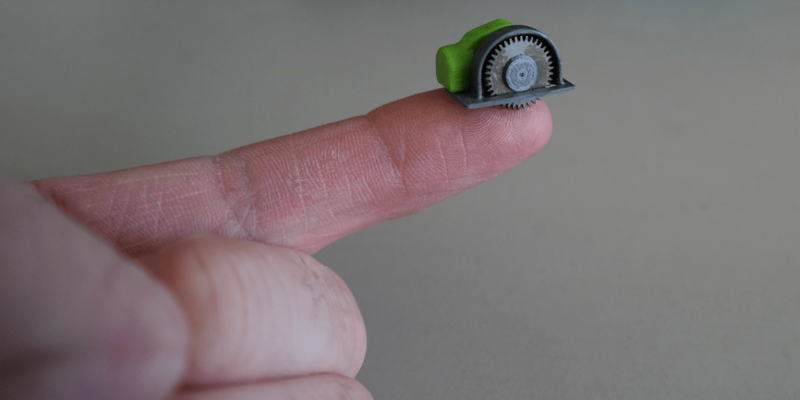 Perhaps you remember a story that we broke back in March, concerning a New Zealand man, named Lance Abernethy, who 3D printed the world’s smallest working power drill. Lance’s creation garnered him the attention of the international media, and apparently enticed him to continue his efforts of creating even more miniature working power tools. Now Abernethy has revealed his latest creation, perhaps even more impressive than his previous. 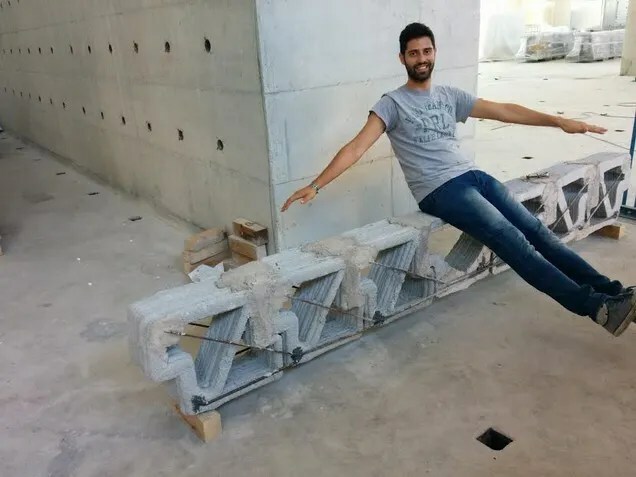 He has unveiled a miniature 3D printed circular saw, which he 3D printed on his Ultimaker 2 machine, after designing the individual parts using a software called Onshape. The parts were printed in PLA at a layer height of 21-40 microns and shell thickness of 0.5mm. The printing process took less than 1 hour to complete in total. The miniature saw is printed in 4 pieces, including 2 halves for the main housing, a saw guard, plus a blade holder, just like your typical full size circular saw would have. It is powered by the same hearing aid battery that powers his miniature drill, and it has a button on the handle that turns it on. While the saw operates like an actual full size circular saw, Abernethy says that it can not cut through anything at this point in time. Although he plans to iterate upon the design and create one that actually can cut in the near future. It should be interesting to see just what Abernethy comes up with next. Obviously this won’t be the last we see of him or his extremely minute creations. 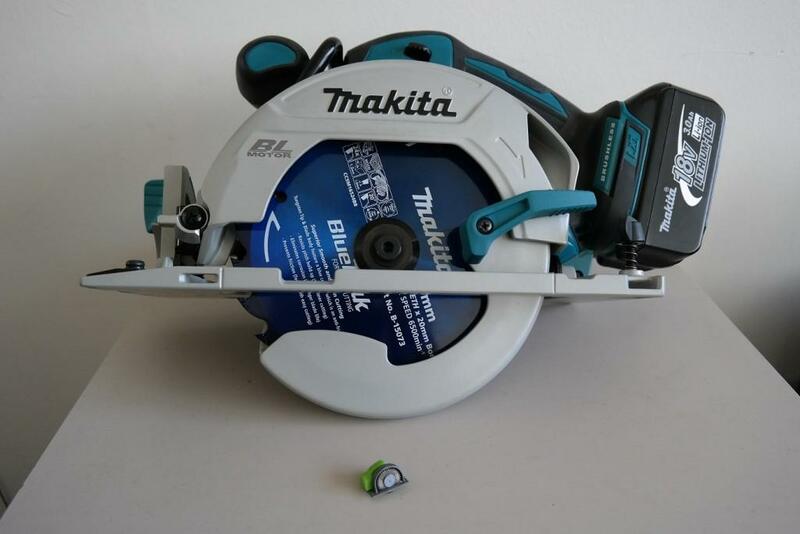 What do you think about the world’s smallest working circular power saw? What tools would you like to see 3D printed next? Discuss in the 3D Printed Circular Saw forum thread on 3DPB.com. 3D printing has already established itself within the scientific community. It’s been used to produce tools aboard the International Space Station, replicate body parts for surgical procedures, and now it’s found a new niche among biologists studying bird behavior. It turns out, 3D printers produce mighty fine eggs. Animal behaviorists at Hunter College of the City University of New York are using 3D printers to produce eggs used in experiments that examine nesting behavior among birds. They’re particularly interested in brood parasites – birds that lay their eggs in other birds’ nests, for the behavior of such birds offers insight into the evolutionary arms race between species. Successful brood parasites are well-adapted to their deceptive practice, laying eggs that resemble those whose nests they target for takeover. But the foster birds have evolved means of detecting such eggs, based on their size, shape, color, and pattern, and will cast them out of the nests when the interlopers are identified. “Hosts of brood parasites vary widely in how they respond to parasitic eggs, and this raises lots of cool questions about egg mimicry, the visual system of birds, the ability to count, cognitive rules about similarity, and the biomechanics of picking things up,” says Prof. Don Dearborn, chair of the Biology Department at Bates College, a brood parasitism expert who was not involved in the 3D printing study. Biologists have been studying brood parasitic behavior for decades, but it was always a challenge to produce realistic eggs for use in their experiments. They tried a variety of materials, such as wood and plaster, but the eggs were expensive and time consuming to produce and a challenge to reproduce consistently. And that’s where the 3D printers come in. The scientists from Hunter College used a 3D printer to produce model eggs based on those of the Brown-headed Cowbirds, a North American brood parasite. 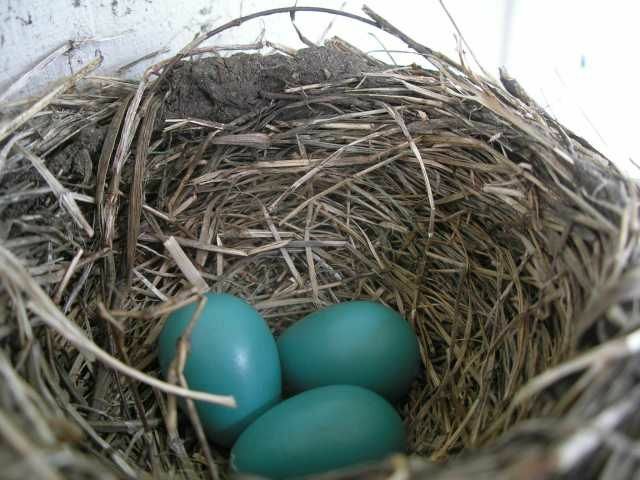 Some eggs were painted beige to match real cowbird eggs; other were painted blue-green to match eggs of the American robin, a typical target of cowbirds. They were able to fill the model eggs with water or gel, so that the eggs retained the weight and properties of real eggs. Their experiments were a rousing success. The robins accepted 100% of the blue-green eggs while they rejected 79% of the beige eggs. Similar results were achieved using plaster eggs, but the 3D printed eggs are more consistent and easier to produce. And since they are based on digital models, it makes for easy sharing across scientific communities, which improves the reproducibility of experiments. 3D printed future – did you think about it ? 3-D printing, or additive manufacturing, is likely to revolutionize business in the next several years. Often dismissed in the popular mindset as a tool for home-based “makers” of toys and trinkets, the technology is gaining momentum in large-scale industry. Already it has moved well beyond prototyping and, as I explain in a new HBR article, it will increasingly be used to produce high-volume parts and products in several industries. Since I prepared that article, new developments have only strengthened the case for a 3-D future – and heightened the urgency for management teams to adjust their strategies. Impressive next-generation technologies are overcoming the last generation’s drawbacks while adding new capabilities. This progress will speed up adoption and propel more experimentation and practical application. What was a niche technique is morphing into a broad-based movement driven by multiple technologies and many kinds of companies. Many of the new developments have to do with broadening the science underpinning additive manufacturing. Early generations drew from physics and engineering. The new technologies are expanding the playbook into chemistry.Continuous light interface production, or CLIP, uses chemical reactions to better control the transformation of liquids into solids. 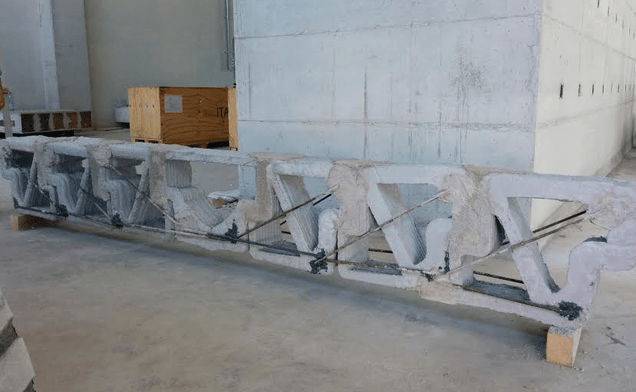 Instead of slowly putting down a layer of material and then curing it, CLIP creates a monolithic product in what is essentially a continuous process. CLIP greatly speeds up production and boosts the material strength of the final product by cutting down on the problems created by layers. The inventors, who publicly announced this new approach in March, say they were inspired by the film “Terminator 2” – specifically the scene where a robot reshapes itself after having melted into a puddle. Another promising development is multi-jet fusion. This technology starts with a plastic or metal powder, but instead of solidifying the powder with a laser, it uses chemicals sprayed from 30,000 tiny nozzles at a rate of 350 million dots per second. These chemicals speed the shaping and hardening of the powder by a UV lamp. But importantly, in the future, the chemicals can also change the powdered material’s properties – adding color, elasticity, bacteria-resistance, hardness, and texture to the final product. And because the high-tech nozzles spray so quickly and precisely, the curing takes only a tenth of the time of existing 3D processes. Typical of next generation advances, it integrates a number of techniques that had been used separately. Even more intriguing, though probably still years away, is what MIT calls 4-D printing, where the fourth dimension is time. These are objects embedded with “memory materials” that react to light or heat to form new shapes after delivery to the consumer. Imagine a piece of furniture that arrives flat, but then reshapes itself into a chair when exposed to sunlight. And these are just the general-purpose technologies. Also emerging isxerographic micro-assembly, which promises to greatly improve computer chip manufacture by implanting components of chips with electrical charges and putting them in a highly conductive fluid. Electrical fields can then assemble these “chiplets” into full chips with greater capabilities and fewer defects than conventional chip production. Likewise in bio-printing, researchers are adding magnetic nanoparticles to living cells and then using magnetic fields to assemble the cells into artificial tumors and functioning tissues. 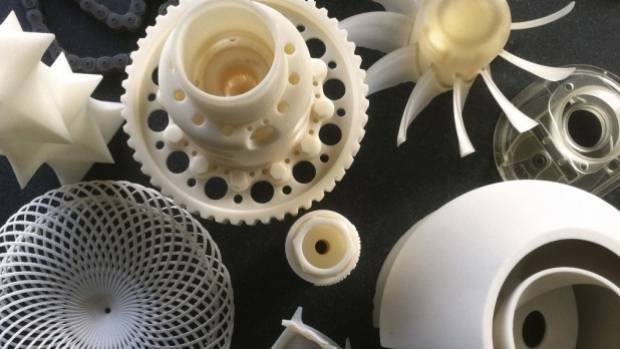 Big players are involved now in pushing additive manufacturing to the next level. Early phases of 3D printing involved startup companies with investments in the low seven digits. Stratasys and 3D Systems grew into industry leaders with approximately $1 billion in revenues each. Now we’re seeing much bigger stakes. Hewlett-Packard developed multi-jet fusion, leveraging its expertise in printer head technology to leapfrog the industry. 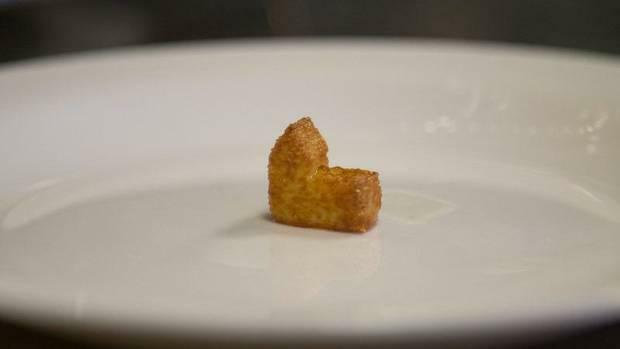 CLIP comes from a startup,Carbon3D, but one with $40 million in funding from a VC group led by mainstay Sequoia Capital. MIT is investing heavily in 4-D printing. Xerox, which invented xerographic micro-assembly, had been testing the waters with an investment in startup 3D Systems. Once it saw the potential, it launched a major internal program leveraging many facets of its electronics expertise as well. These organizations are putting their reputations as well as major capital investments on the line, and have a lot to lose if these technologies turn out to be vaporware. Carbon3D promises to release its first commercial printer by December of this year, while HP has a target date of January 2016. The market is taking these claims seriously, as well. Both 3D Systems and Stratasys have seen their stock prices slide in recent months, in part because the market is worried about the next generation of technologies and the resources that giants like HP are putting behind them. Realizing they can’t spend like the giants, the early leaders have started shifting their R&D away from hardware and moving toward software, services, and consulting. The 3D printing ecosystem is still very much in flux. In the midst of all this change, new strategies are required. Even if some of these new technologies fail to pan out, there’s so much activity going on, so much money and creativity now being applied, that we can safely expect the pace of additive manufacturing to pick up. That has two major implications for strategists. One is that timelines based on earlier generations of additive manufacturing may be too conservative. If the new technologies dramatically boost the speed and strength of 3D printing, then adoption rates will jump. The cost advantage of conventional “subtractive” manufacturing will disappear sooner than expected. The new capabilities to customize products will also be highly attractive. 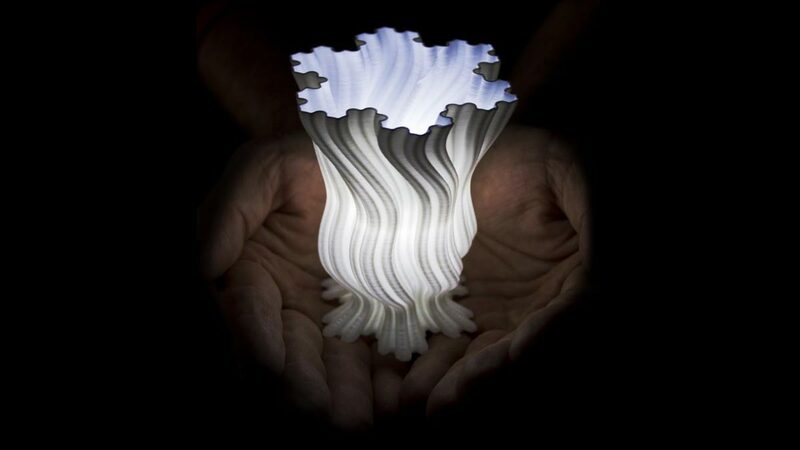 Digital platforms that coordinate 3D printing ecosystems will emerge sooner. Instead of moving incrementally to adopt 3D techniques into their organization, companies may need to pick up the pace. Second, strategists will have to consider not only which technology to run with, but also whether to collaborate with these next generation pioneers. By partnering with, say, HP or Carbon3D, companies stand to gain earlier access. But they may also increase the risk if their chosen technology fails to meet its promise on schedule. Working with current 3D technologies, such as extrusion-, stereolithographic- and sintering-based methods has better odds but a smaller payoff. Such decisions could lead to internal strife between converts to each camp. Companies could invest in both, but then they face the challenge of timing the switch over to the next generation, and the complexity of transitioning people and the organization from one to another, as well as the specter of writing off investments before they have been recaptured. All of this is on top of the new level of complexity that 3D printing has brought to manufacturing generally. What’s the proper mix of traditional “subtractive” methods with the new additive approaches. How much risk should a firm take on now, versus what’s the risk if you wait? And all of this raises the possibility of reshoring some operations, affecting established relationships with host governments and local unions. Strategists, fasten your seat belts for a fun but bumpy ride. Here’s where you show what you’re made of.